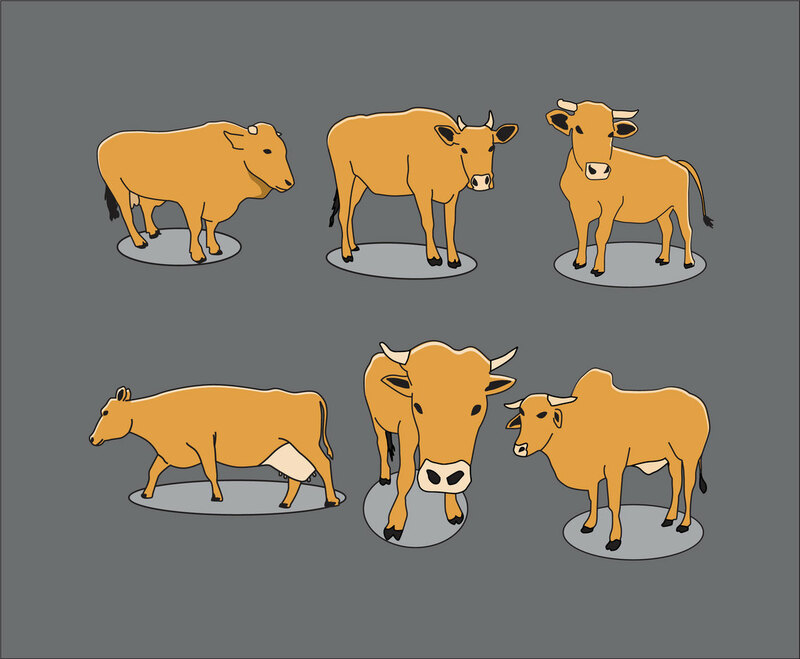 Here is a set of cattle vector set. It comes with various angle views of cattle which makes the illustration style perfect to make design or infography with livestock or dairy theme. Pick one as design element after you download the set for free here!